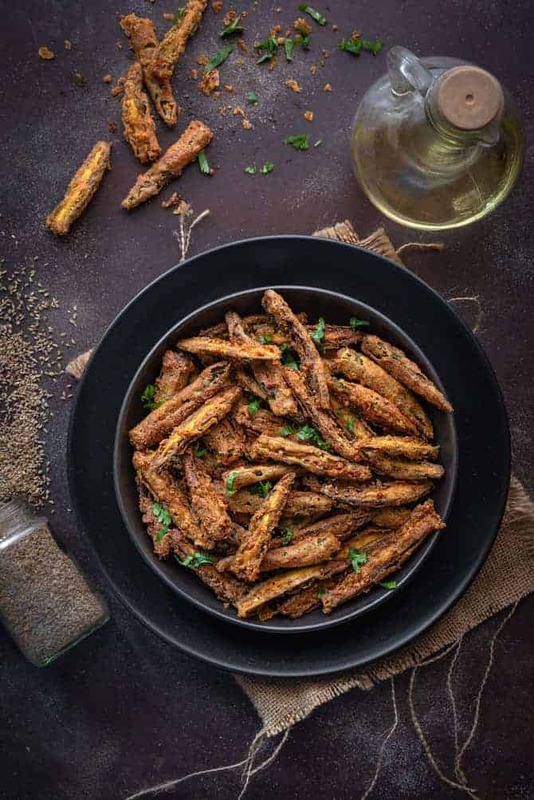 Kurkuri Bhindi or crispy fried okra – as the name says, crispy bhindi fry is a spicy, absolutely delicious, irresistible and best Indian snacks munchie or a side dish to serve any time. Term it as a ladies finger fry or crispy okra fry, they are all the same, hence, we Indians call it as a karari bhindi or kurkuri bhindi in hindi. Indeed this bhindi kurkuri is a great side dish to serve with dal rice, pulao, khichdi or curd rice. Or serve it as a snacks with some chutney or ketchup on the side. 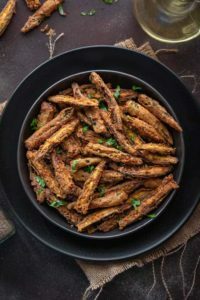 Either bake it or fry it, this easy gluten free and vegan crispy bhindi fry recipe will never disappoint you. Here is how to make kurkuri bhindi recipe or fried okra recipe step by step under 30 minutes. Okay, guys, so today (17th sept’18), I am reviving my a very old post of this karari bhindi and updating it with step by step photos for better understanding. So, first, let me tell you, something. 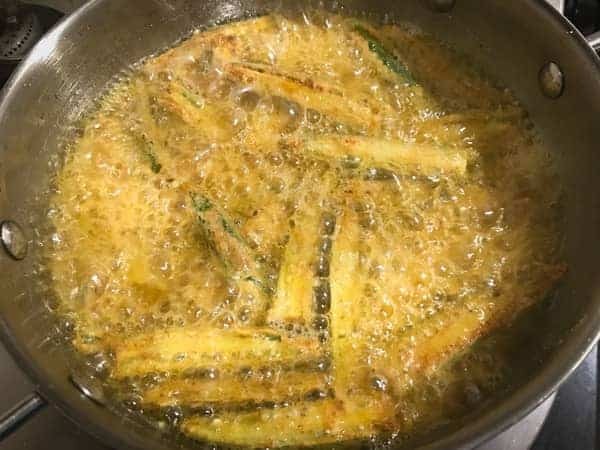 I am extremely happy to share that my son, who is a fussy eater, loves to eat this crispy bhindy fry or kurkuri bhindi. Nowadays, he has started asking me for it more often. Me, a happy mom, is glad to make these crispy fried okra for him as I know how beneficial bhindi is for him. 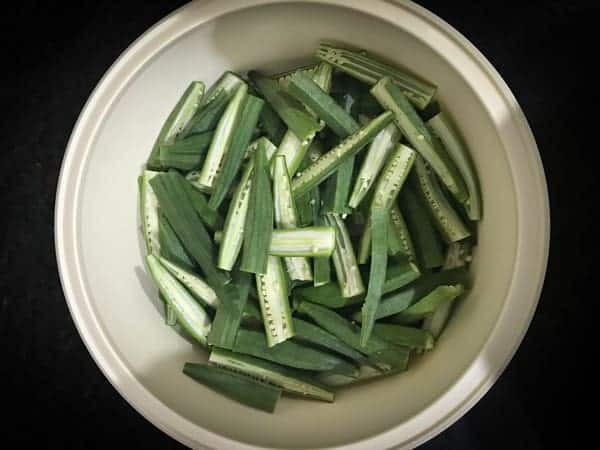 Significantly, okra or lady finger has number of benefits on health to mention. It imporves digestion due to its high dietery fiber content, also aiding in prevention of diabetes. 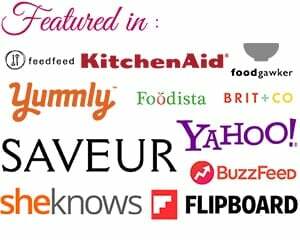 And, it is also a great source to aid weight loss when eaten regularly. oh, oh oh ! let me not get too much into it’s science but yes, do include it in your diet for better health. 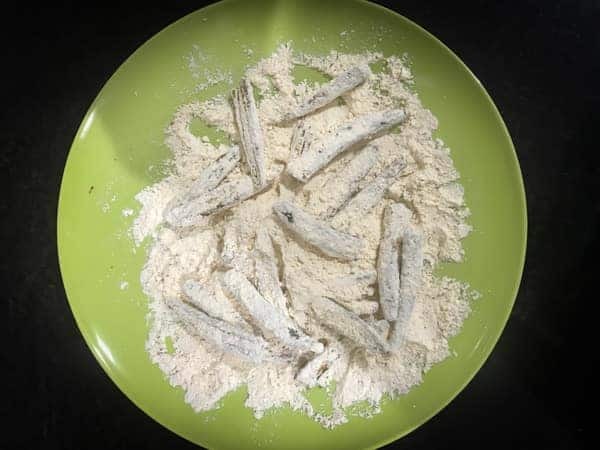 Particularly, this crisp bhindi fry recipe or ladies finger fry, needs few basic ingredients easily available in your pantry. As I am making Punjabi Kurkuri Bhindi, the touch of kasuri methi and ajwain to it should not be skipped from the recipe. These two ingredients imparts beautiful fresh flavour to the karari bhindi making it stunningly irresistible to you 🙂 . 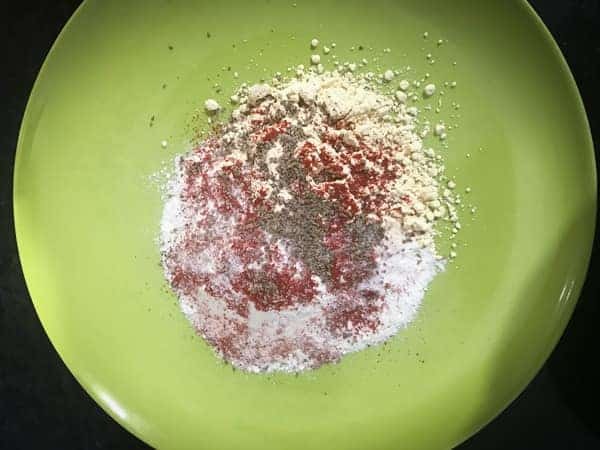 The spice powders that goes in are red chilli powder, turmeric powder, garam masala powder, chaat masala or amchoor powder. The taste enhancer, lemon juice and salt goes in. 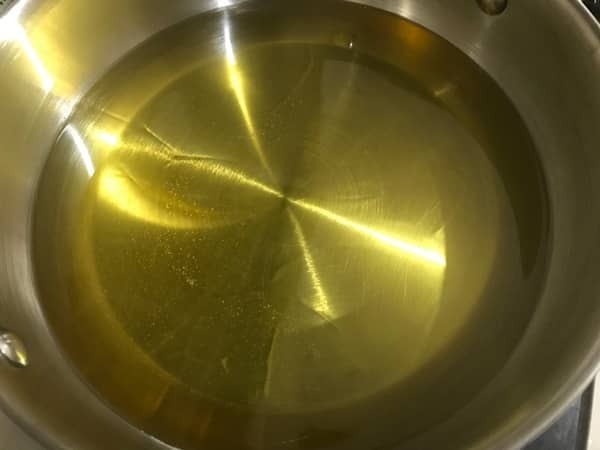 we need enough oil to fry the okras. Now, coming to the coating part, below, if you see, I have added, besan or gramflour and rice flour into it. But if you want to make kurkuri bhindi without besan, then you can use cornflur instead of besan. For the below mentioned measure, 2-3 tablespoons of cornflour with rice flour is good to go. How to make Kurkuri Bhindi In an oven? To make baked kurkuri bhindi, first pre heat the oven at 190 degrees for 10-15 minutes. Meanwhile, follow the steps as shown below. Then, place the bhindi in a single layer on a tray or bake sheet and spray with oil. Bake the bhindi for 20-25 minutes or until golden and crisp. Here I would recommend you adding 1 tablespoon of oil in marination and then coat the bhindis to bake. This is how i do, however, you can also spray it with oil after coating as well. To make crispy bhindi fry or any bhindi recipes, always, wash and wipe the bhindi well before slicing or cutting them. For the recipe of okra fry, discard the big seeds as many you can. It is absolutley fine if the bhindi turns slimy after marination, as this will help in blinding the coating well for best result. to make kurkuri bhindi recipe, always, fry the bhindi on high heat on very hot oil to make it as crisp as possible. Avoid frying them low flame as this absorbs lot of oil making bhindi softer and unappealing. Furthermore, always, slice the bhindi in quarters or thin strip. Below, if you see, i have halved them. For the reason, I had only 45 minutes to finish the dish and shoot it as I had to go out for some urgent work. So, did a short cut here, to finish everything on time. Kurkuri Bhindi or crispy fried okra - as the name says, crispy bhindi fry is a spicy, absolutely delicious, irresistible and best snacks munchie or a side dish to serve any time. 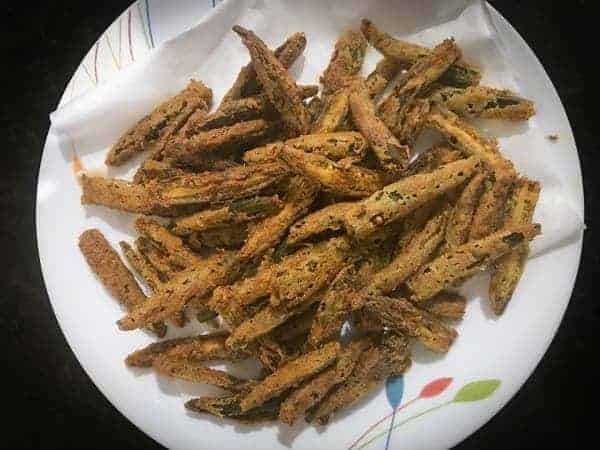 Term it as a ladies finger fry or crispy okra fry, they are all the same, hence, we Indians call it as a karari bhindi or kurkuri bhindi in hindi. To begin with first, wash the bhindi then wipe it well with the clean kitchen towel. Then, slice all the bhindi lengthwise in quarters. 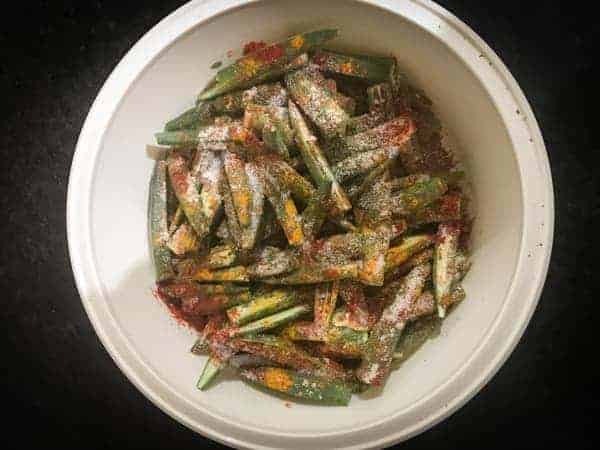 Now, in a bowl, add sliced bhindi, turmeric powder, chilli powder, amchoor or chaat masala, garam masala powder, lemon juice and kasuri methi and comine well until marinated well. Bhindi will get slimy, but that is absolutely fine. Once the bhindi is ready to fry, heat oil in deep pan or kadhai. Meanwhile prepare a coating by evenly mixing the ingredients mentioned above for coating. Deep fry them in hot oil till golden brown and crisp. Take them out and drain on kitchen towel. 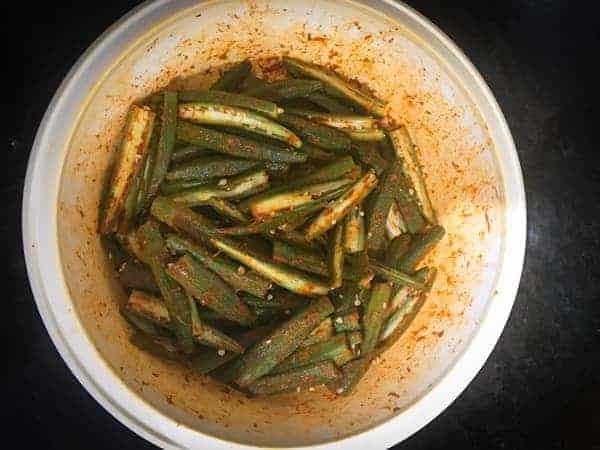 Do this in batches, please do not over laod the kadhai with bhindi. Enjoy kurkuri bhindi or karari bhindi hot and crisp as a side dish with your meal or as a snack. To begin with first, wash the bhindi then wipe it well with the clean kitchen towel. Then, slice all the bhindi lengthwise in quarters. As I was in hurry, so to save time, i have sliced them into halves. But I would strictly recommend to slice the bhindi in quarters only, for best result. Deep fry in hot oil till golden brown and crisp. Once they are fried well, take them out and drain onto kitchen towel. Do this in batches, please do not over load the kadhai with bhindi. Enjoy kurkuri bhindi or karari bhindi hot and crisp as a side dish with your meal or as a snack. Hi Farrukh, Though I have made kurkuri Bhindi but this time I decided to follow your recipe..and I must say they turned out to be excellent.The spices were just perfect..Everybody loved it. 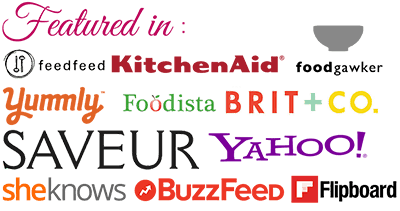 Thank you so much for sharing such nice recipies..